5. 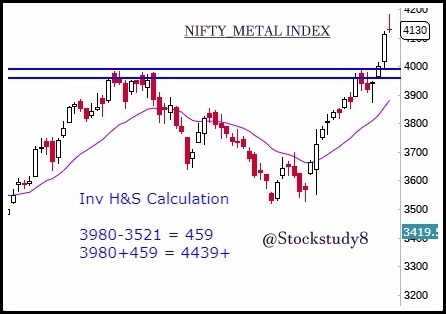 3875-65 is base for year 2018 for Metal Index. 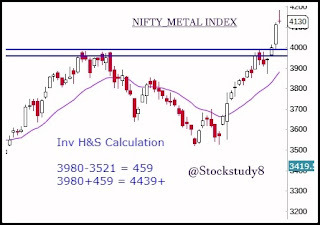 Apart from Next target is Strong Res 4800-5017 Zone.